With Baby B's due date just two weeks away (eeeeek! ), we are preparing for our inevitable trip to the hospital! I started throwing items into my bags weeks ago, but I finally feel like they are complete and ready to go. In preparation for packing, I looked over many different hospital packing lists on Pinterest and made a list of things I thought were important. I also relied on my prior experience as a post-partum nurse to help decide what things were unnecessary. From that experience, I know what the hospital will provide for you and what things patients brought that they never used. 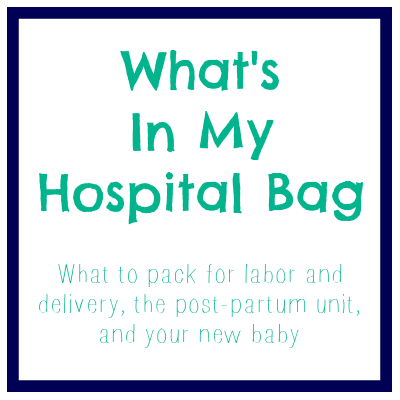 One thing I also learned when I was a post-partum nurse was that you should pack two separate bags- one for labor and delivery, and one for post-partum. You don't want to be one of those people that needs a cart to tote all of their stuff from one unit to the next! After you get to the post-partum unit, send your hubby out to the car to swap your L&D bag for your other one. 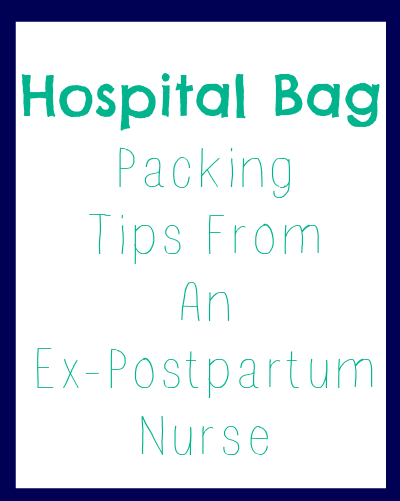 Use a smaller bag for L&D (you won't need much there) and a bigger one with room for extra stuff (take home anything the hospital gives you) for post-partum. Gown to labor in. If you don't think you'll be comfortable in a hospital gown, buy a nightgown to wear. Make sure its comfortable and remember it's likely to get blood on it, so don't spend a lot of money on it and pick a dark color if you can. I bought this empire waist nightgown from Target. It's soft and comfortable, works as a maternity gown, but also has the functionality of a nursing gown. Pillow. Yes, hospitals have pillows. But these days, most hospitals use disposable pillows which means they're not big nice fluffy pillows. When you're in labor, you might want something a little more comfy, so bring one or two from home. Then bring them along to post-partum with you. Birthing ball. 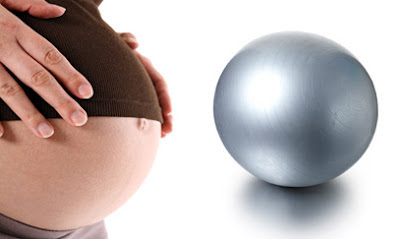 I've learned so much about the benefits of birthing balls*! They help with fetal positioning which makes labor easier and they also offer a wider variety of positioning options for your own comfort. Leave it in the car until the hospital confirms that they are going to admit you and not send you home until you progress more. Then send Dad down to get it. Tennis balls. I've had issues with ilio-sacral joint pain throughout my pregnancy, and let me tell you, tennis balls* are a life saver! My husband rubs one in a circle on my lower back and hip area and it feels amazing! At the birthing class we attended, the teacher recommended using them in labor as massage or counter pressure during contractions. Since I've already had a great experience using them during pregnancy, they are definitely coming with me to the hospital! Cup with a straw. An insulated tumbler* would work perfectly! It's important to stay hydrated during labor, so bring along your favorite water bottle. Someone recommended to me to take a sip of water after every contraction so that you know you're getting plenty! Electronics. Don't forget your camera*! While you may not want pictures of you in labor, you're going to want someone to capture those sweet moments after delivery with your sweet bundle of joy! Pack your laptop or tablet just in case labor is long and you need a distraction. Don't forget chargers for everything! I put all of my electronics in a small bag inside of my labor bag so that I can easily transfer it to the post-partum bag afterwards! Nursing tanks. The post-partum floor's gowns usually have holes in them perfect for breastfeeding. 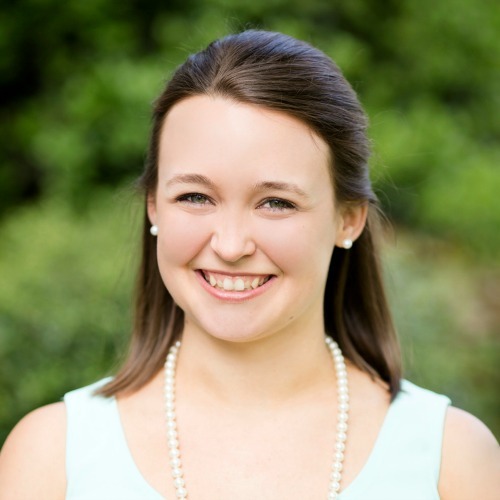 If you don't plan on wearing their gowns, bring some nursing tanks to make it easy on yourself. I bought these nursing tanks from Target. Underwear. The hospital is going to give you disposable underwear. Use them! They are by no means fashionable, but it will save you from ruining your own. If you're one of those lucky people whose bleeding is super light on the second day, you can probably get away with wearing your own. Just remember they might stain, so bring a dark color. I bought these black cotton underwear* for the post-partum period at home and threw a pair in my bag just in case. Buy a size larger than normal to accomodate a pad. Toiletries. The hospital is not a hotel. They will not provide you with all of your toiletries. Bring travel size shampoo, conditioner, body wash, face wash, and tooth paste. Here's some travel size kits* that are all ready to go for you! Flip flops for the shower. Please, please take a shower while you are in the hospital. Wash that labor stank off of you. Some post-partum units have a rule on how long you have to wait to shower after delivery. This is because the hot water will dilate your vessels and if you lost a lot of blood during delivery, the vasodilation could be enough to make you pass out. Ask what their rules are and then shower, wearing your shower flip flops, because hospitals are full of germs. Clothes and blankets for baby. The hospital will provide a t-shirt, hat, and swaddling blanket for use while you're there, but you will need something for baby to go home in. And you may just prefer that baby look super cute while your there anyway. If you're going to dress your baby throughout your stay, bring things that are easy to get on off because the doctors and nurses will need frequent access to your baby for assessments and vital signs. Either bring some simple onesies, the t-shirts that wrap around* with only two snaps, or an outfit that zips* down the front. Don't forget a hat and blanket for the ride out to the car! Mittens for baby. 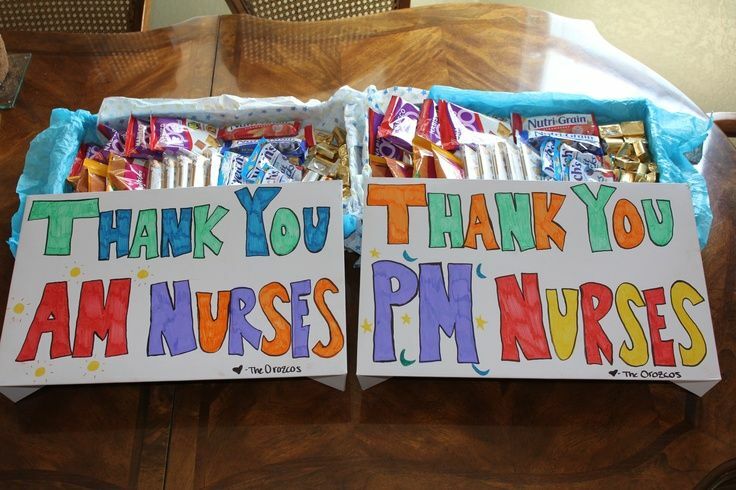 This is something patients ALWAYS asked me for when I was a post-partum nurse. Baby nails are soft and brittle and they scratch their poor little faces so easily. Hospitals do not carry mittens. Pack a pair of infant mittens* you can use throughout your stay. Carseat. Don't forget the carseat*! Have it installed in the car before you go into labor! Most hospitals will not discharge you without it if you are traveling by car, and if your baby is premature or small for their gestational age, they may be required to complete carseat testing before they can go home. FYI, nurses are not allowed to check your carseat for you or set it up for you, so please make sure you're prepared! Don't forget to make Dad pack a bag too (he's totally capable of doing it himself; you've got enough on your plate!). His will pretty much be like any overnight bag he's ever packed before except that he might want to pack some extra snacks. Most hospitals don't feed anyone other than patient, and lets face it, men eat ALL the time! We also threw a swimsuit in my hubs bag so that if I need help in the shower he can hop in. The nurses are NOT going to help you in there, and they also don't want to walk in on your naked husband! great list!! One thing that I like to bring are treats and snacks for me and my husband. Good luck, I hope everything goes well!